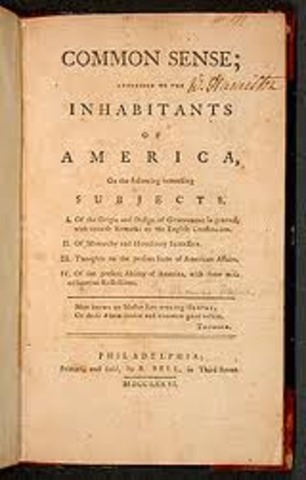 A pamphlet by Thomas Paine was published that helped get the citizens to see the importance of independence from Great Britain. 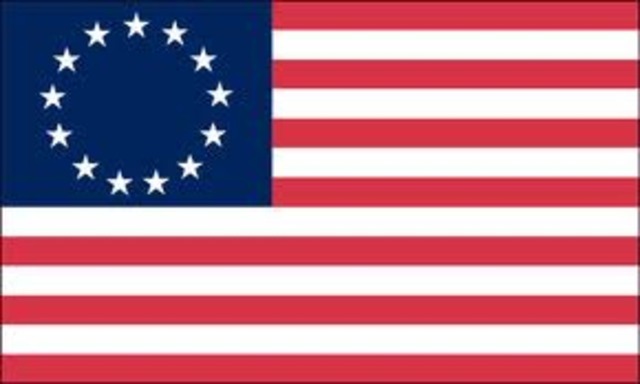 Betsy Ross created the first American flag. Her flag would be the outline for the flag as we know it today. 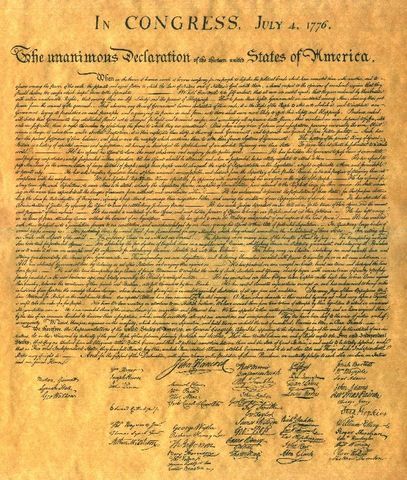 The Declaration of Independence was a document that listed grievences to the King and announced the splitting of the colonies from the mother country. 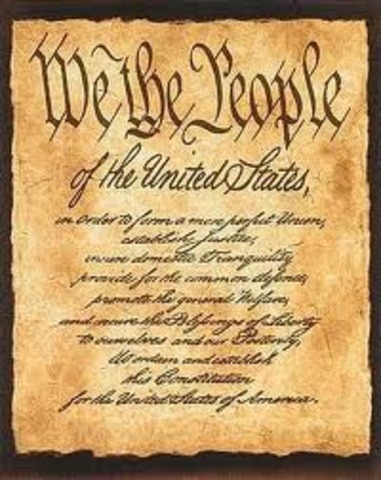 This document is important to America because it made the colonies of America free and independent from Great Britain. 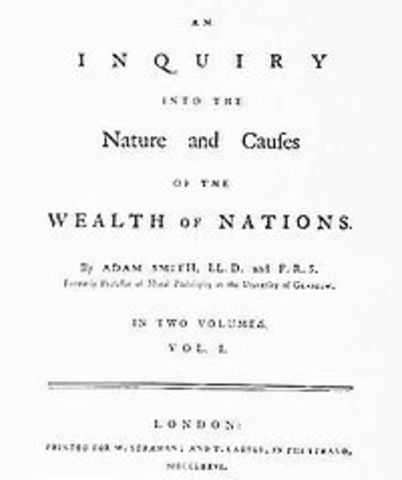 This book was written by Adam Smith and is the most important book to our economy in history. 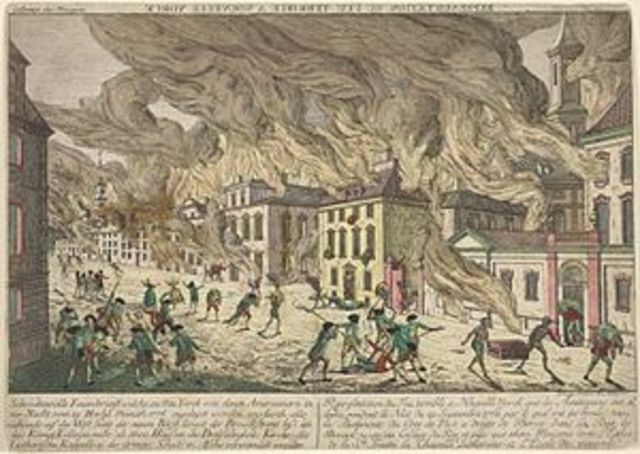 A very bad fire that broke out in New York. The results were 400-1000 building/structures being ruined. 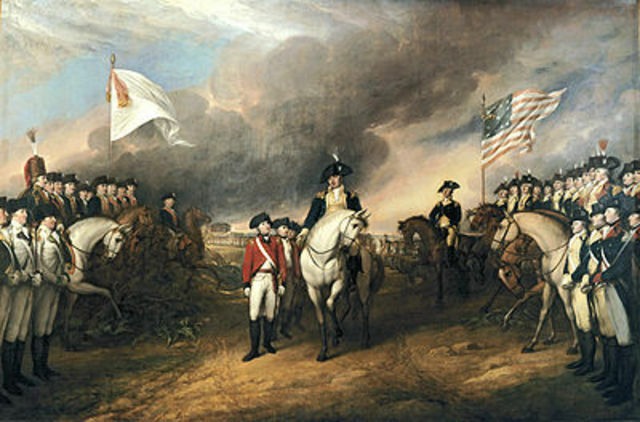 The American Revolution end on this day. It is important because it ended the war the US fought to gain independence and they won. The constitution was signed becoming a huge part of our government and still is today. 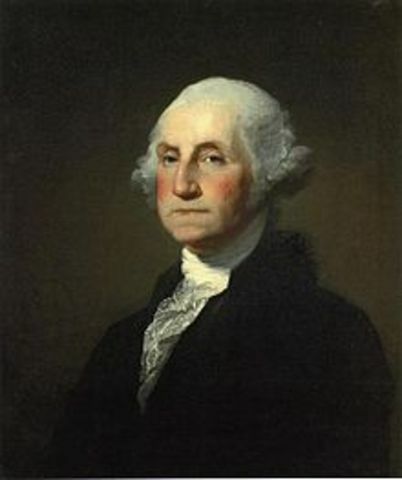 On this date, George Washington became the first president of the United States. This is an important event in American History, because this is the first time the U.S. had a leader as an independent country. 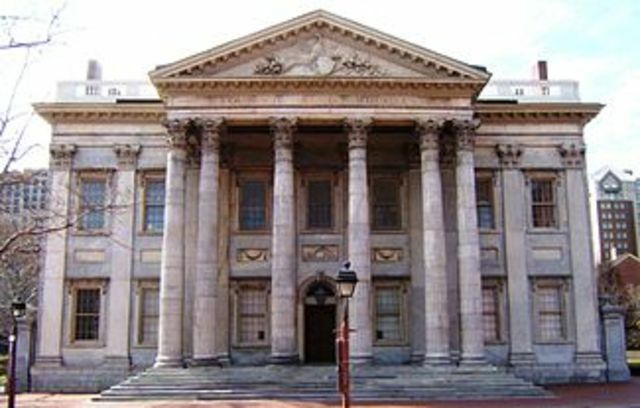 The First US Bank was put into service. People still us banks today to deal with their money. 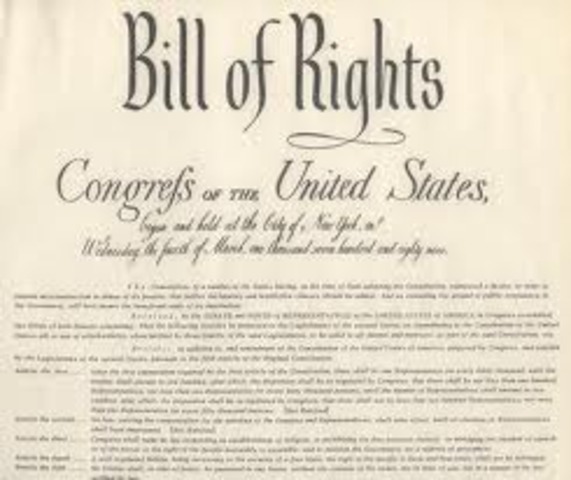 These were a set of rights ratified and are not able to be taken away from US citizens. 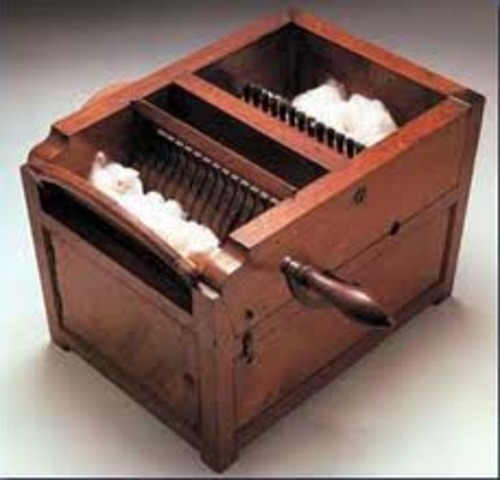 The significance of the cotton gin is that it revolutionized sewing. It was invented by Eli Whitney. Our nation's capital was founded. 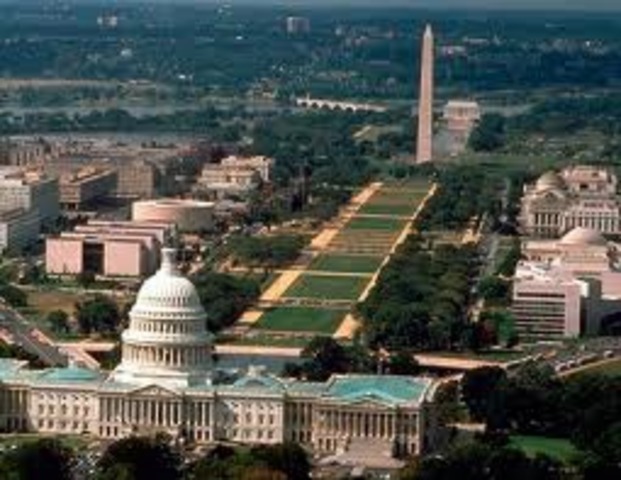 Washington D.C.is still our capital today. 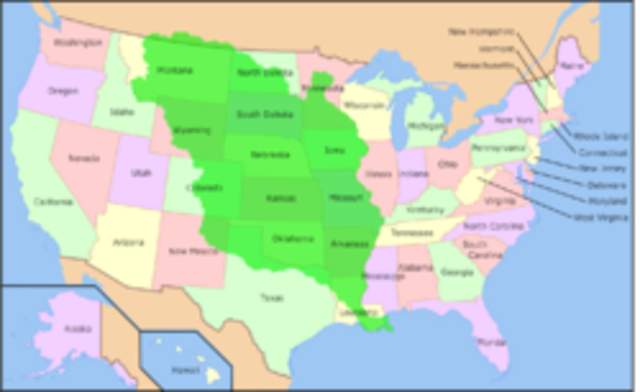 The Louisiana Purchase is when the US bought 828,000 square miles of Frances land. This is important to the US because it makes up 15 of its states today. 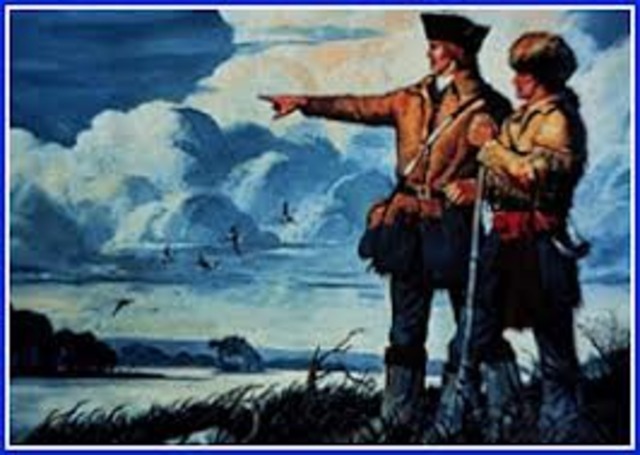 Lewis and Clark were sent on an expedition by President Jefferson to explore the western territory. 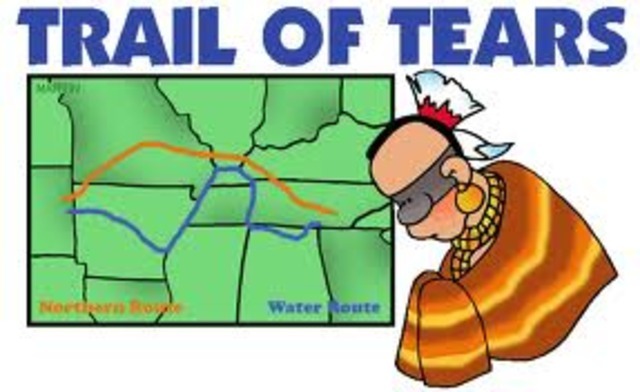 This would help with Manifest Destiny. 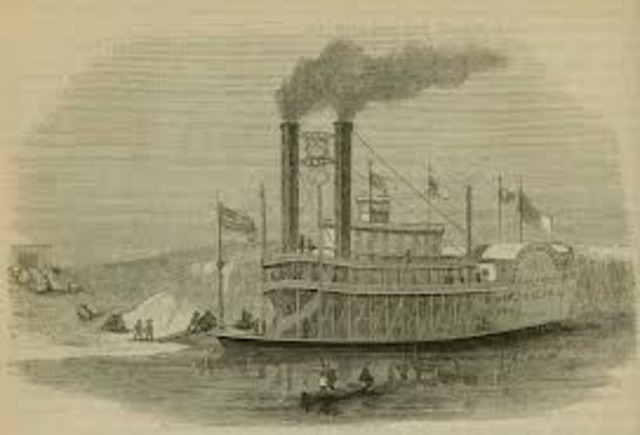 Robert Fulton invented the steamboat. This made transportation quicker. It also contributed to pollution in the air. 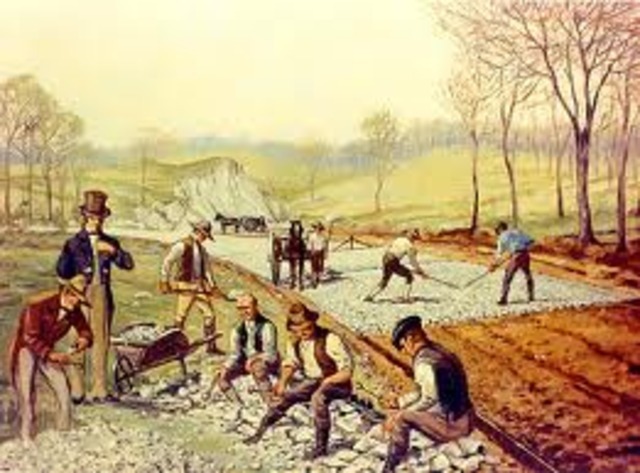 The first big highway in the US was built called Cumberland Rd. This was a big step for transportation. 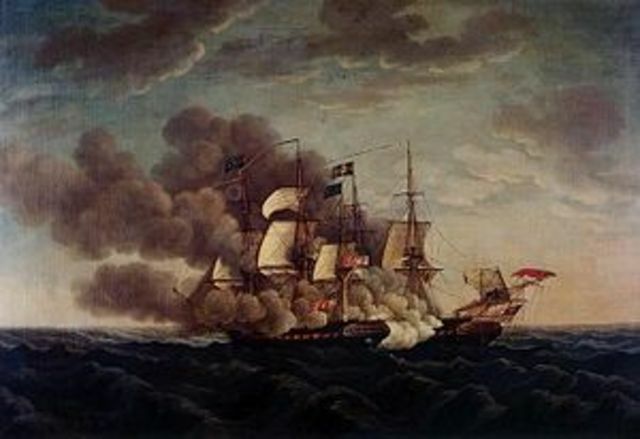 This is the start of war lasted from 1812 to the end of 1814. This is important, because it brought back free trade in the U.S. and ended impressment. These were some of the goals the U.S, had. 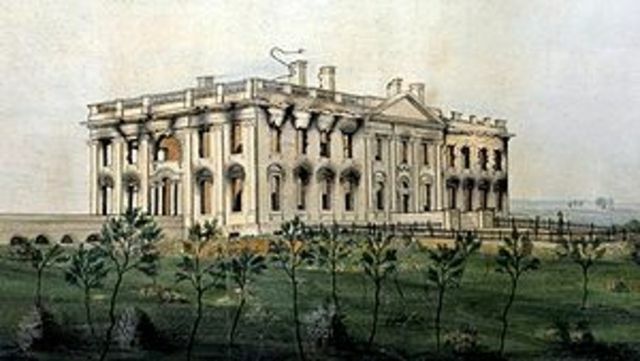 During the War of 1812, the British burned many buildings in Washington DC including the White House and Capitol Building. This was important in American History, because two very important US building were destroyed and put the US in a bad position. This act allowed Indians to live only where congress approved of. This was important, because the US could use their land. 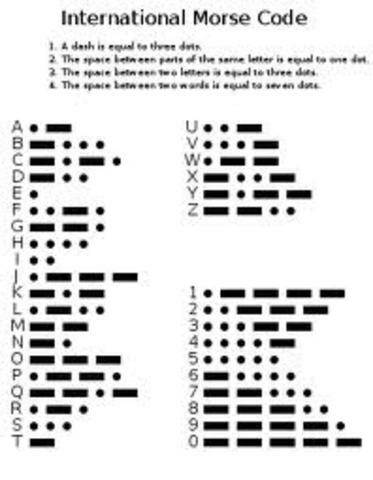 The Morse Code was invented by Samuel Morse and was important for communication during wars. 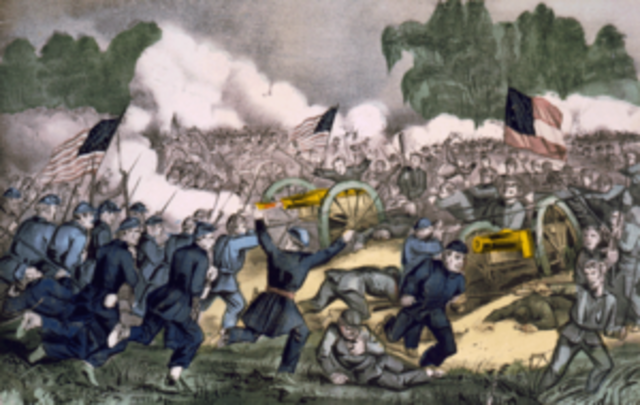 The Confederate states gave away Texas as the 28th state of the Union. 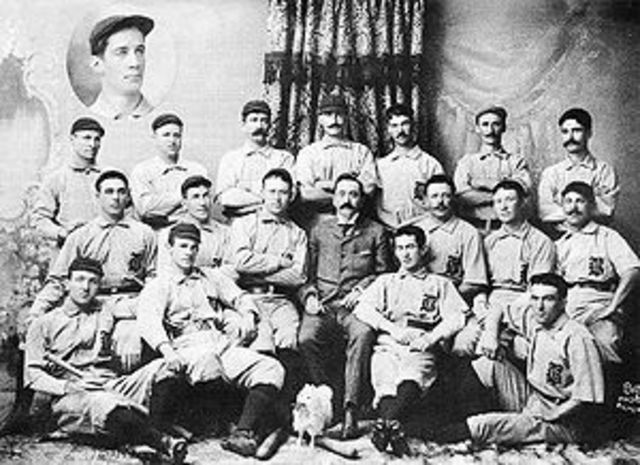 The first baseball game played under the new rules was played by the New York Knickerbockers at Elysian Fields in New Jersey. This is important, because it start the sport that is still really popular today. 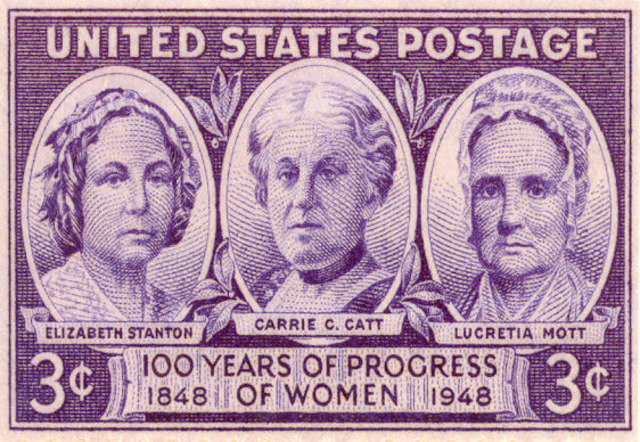 This was the first time women held a convention to fight for their rights. This is important, because it is the start of the long battle women fought to get where they are today with civil rights. This was the first US mail system. 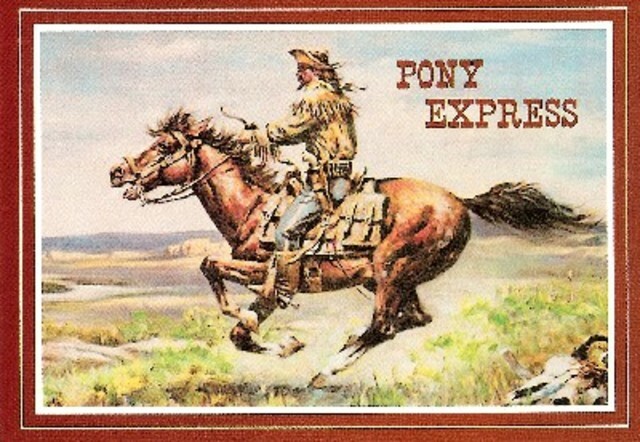 Sending messages far away was made a lot quicker using the Pony Express. 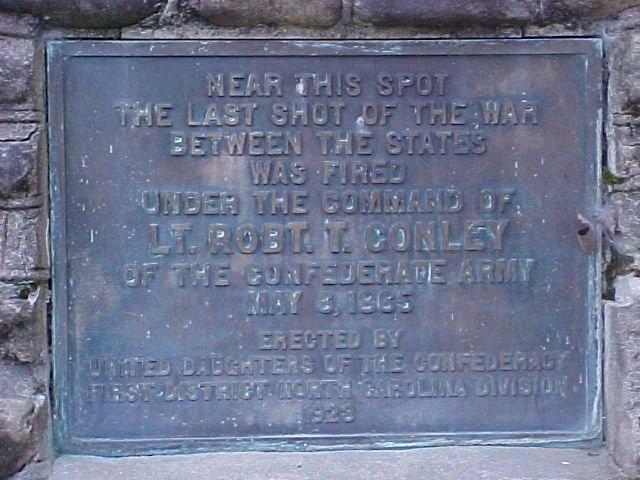 The Civil War is a war fought between the Union (north) and the Confederate States (south) in the US. It is important to American History, because it resulted in the US being brought back together as one nation. 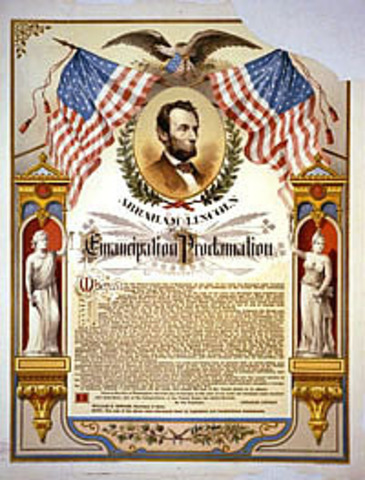 This proclamation was important because it gave slaves freedom. It was by President Lincoln. 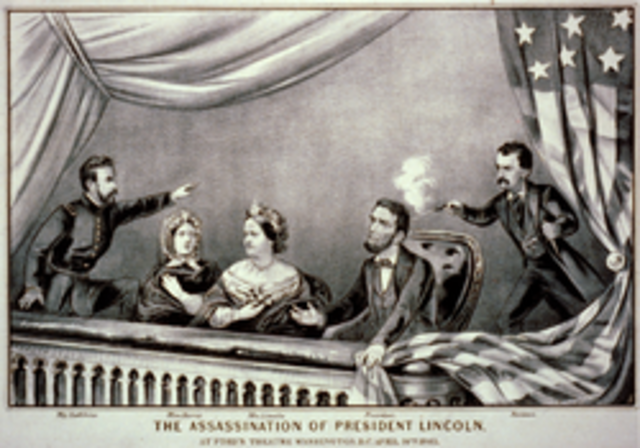 President Lincoln was assassinated while at Ford's Theatre by John Wilkes Booth. He was in the Presidential Box. This is important, because it was the first president assassination in American history. This shot ended the Civil War. It is important, because it ended the 4 year war and brought the US back together. 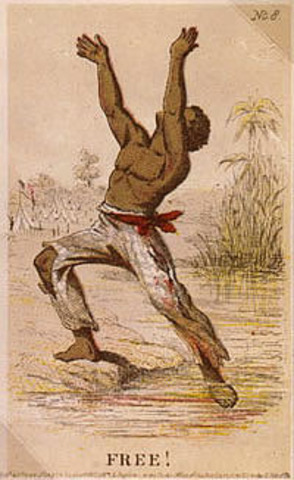 Former Slaves are Allowed Citizenship in the U.S. The 14th ammendment was ratified and gave all people born in the U.S. the right to be a citizen. This is important, because it is a big step for former slaves to get protection from civil rights. 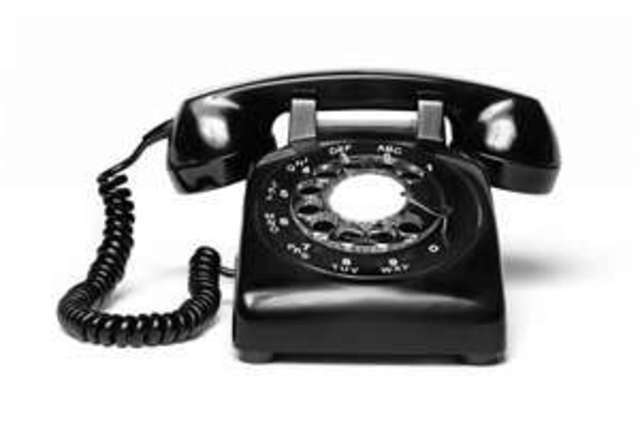 The first telephone was invented by Alexander G. Bell and was and still is an important part of communication.